W15 Weligama and Offshore Life present ‘Tropic Like It’s Hot’ on Saturday 5 May from 11 a.m. until Sunday morning, so get your swimmers and shades on as it’s going to be the hottest party in the south. 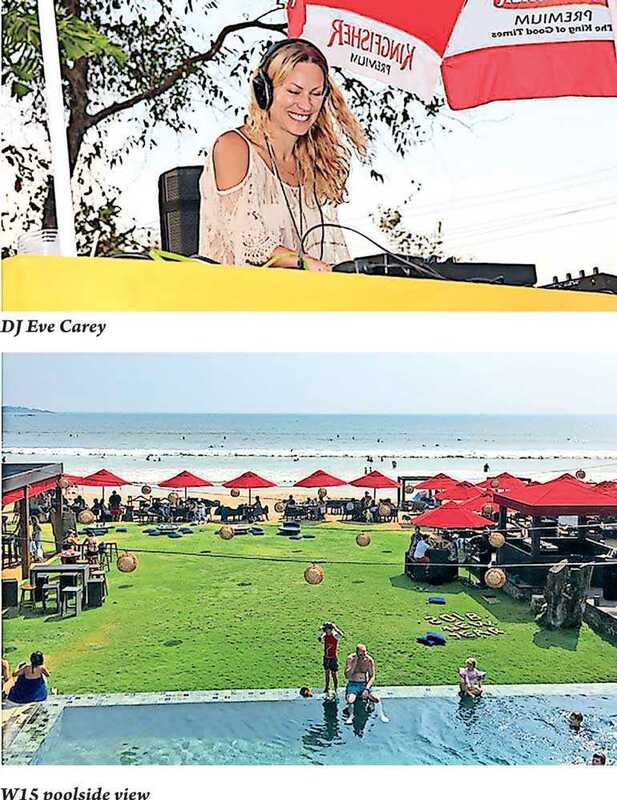 While the event kicks off with a scrumptious brunch with live acoustic sounds by Jam Lab, sunset will bring on tropical percussion beats and vibes by Drum House, followed by the headlining international DJ Eve Carey together with Sri Lanka’s top spinners to keep guests dancing all night. Tickets pre-sold at Rs. 1,500 and Rs. 2,000 at the gate. Free entry before 3 p.m. and ladies walk in free. For more details and room packages contact 0777999209. Online tickets Dialog 444: https://www.444.lk/events/topic-like-its-hot-135 The Exclusive Media Partner is Sun FM.